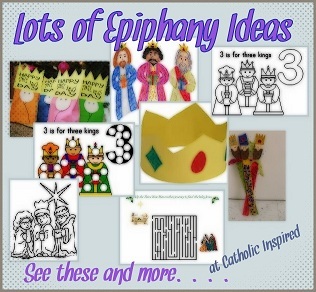 Home » Advent/Christmas » Christmas » Epiphany » Lots of Epiphany Crafts and Ideas!! 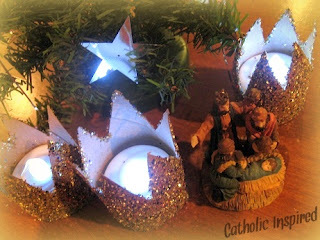 Most of these are printable, a few are not. 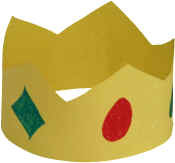 Here is a crown your kids can make and wear! 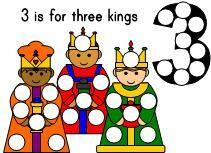 DLTK has this cute Three Wise Men Song, too! 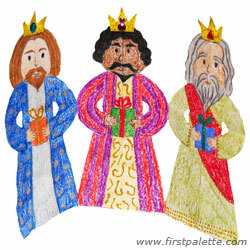 We always give our kids little gifts on the Epiphany. 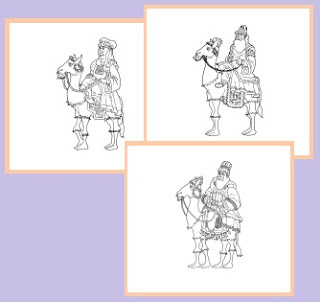 Be sure to stop by and see them all! 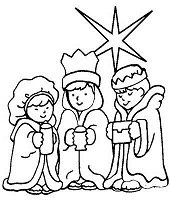 The Wisemen page is here.